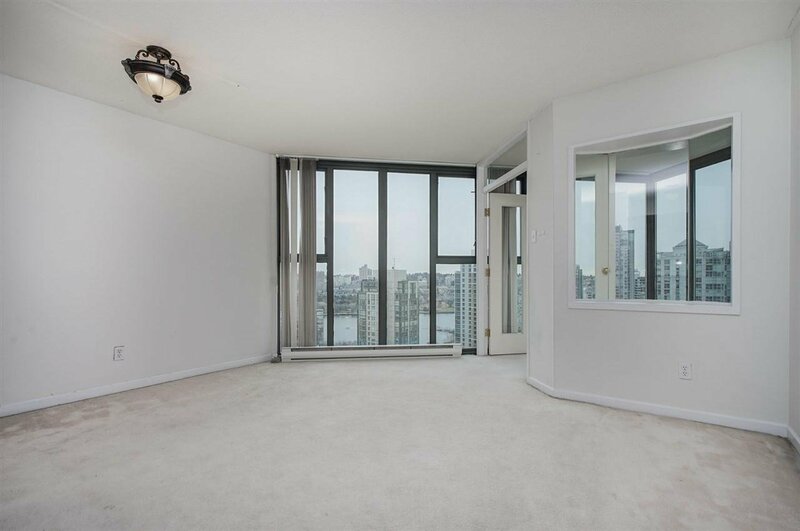 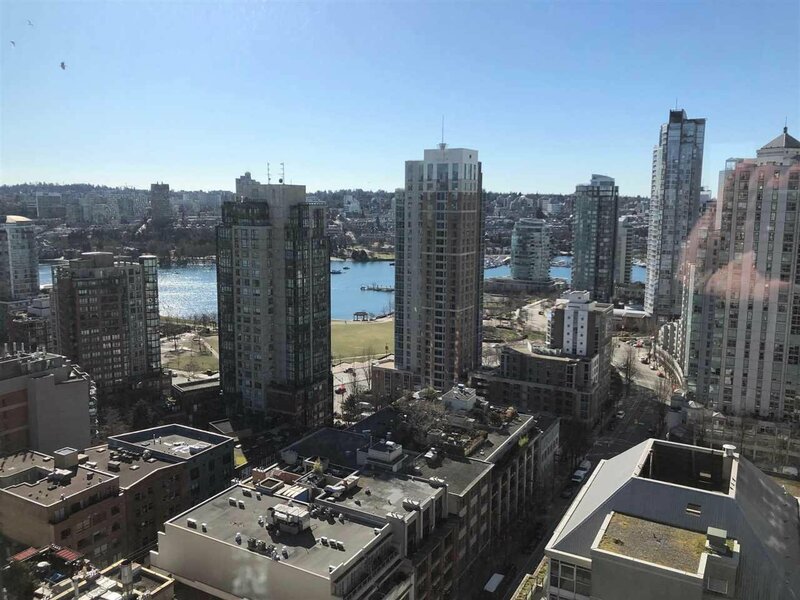 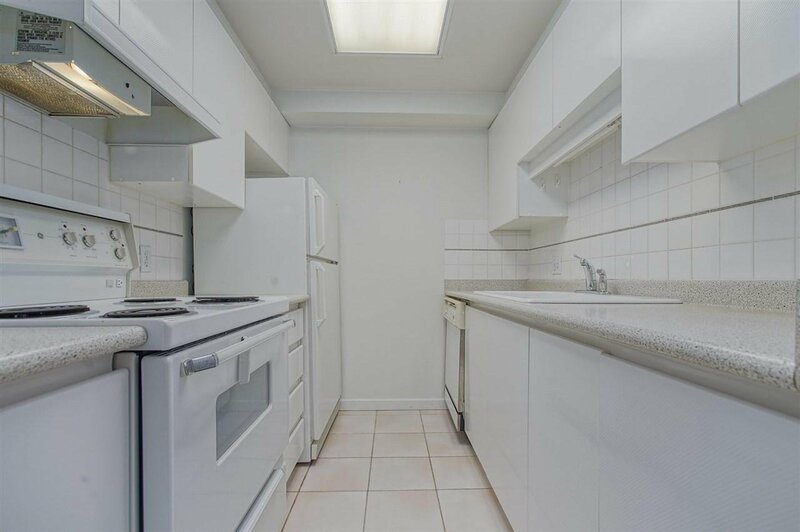 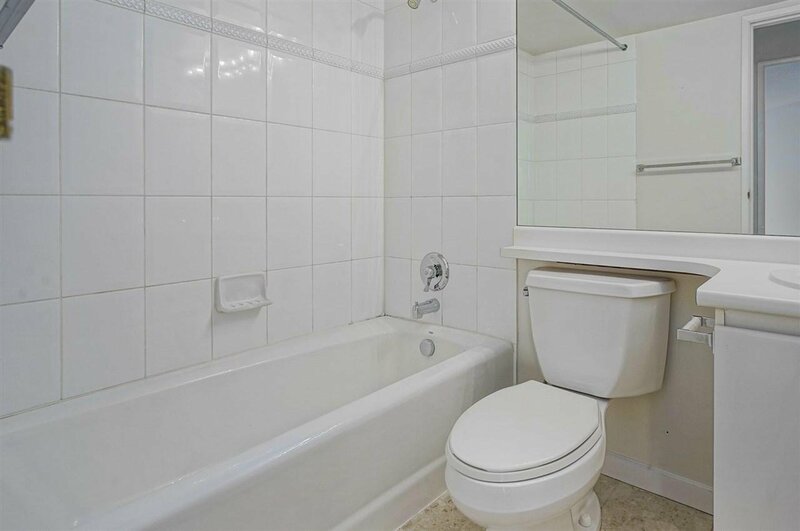 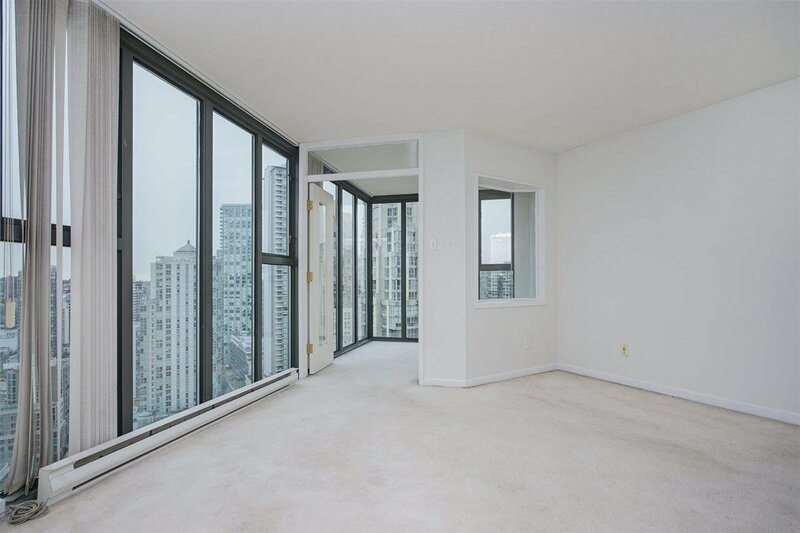 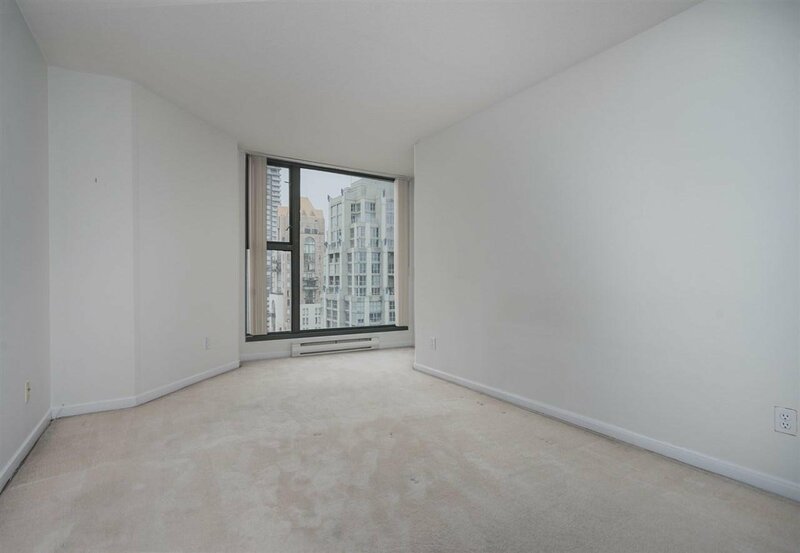 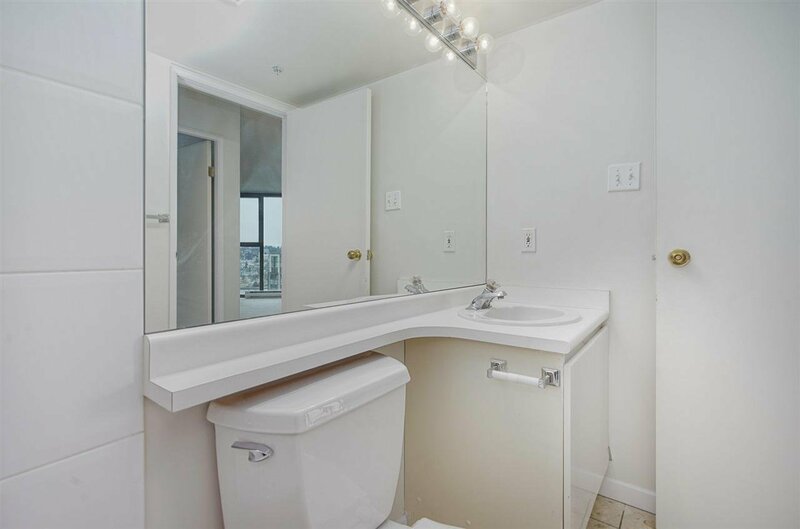 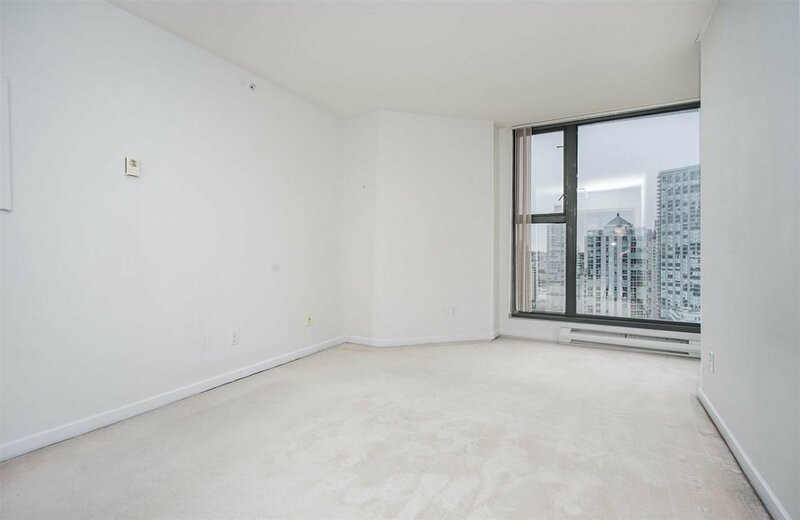 Views galore from this spacious 1 bedroom and den corner suite in sought after City Crest. 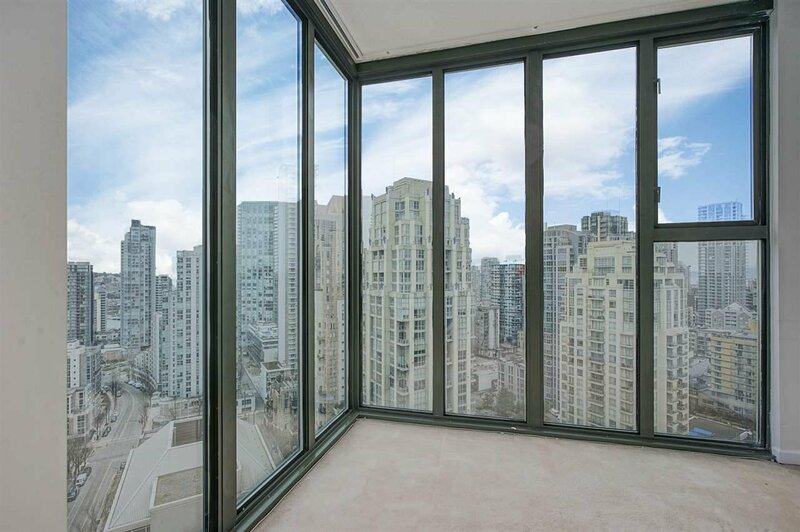 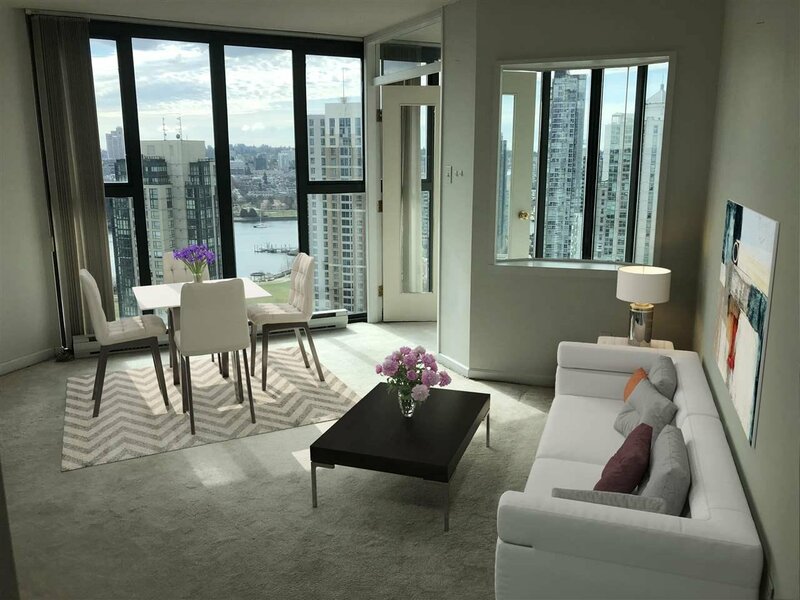 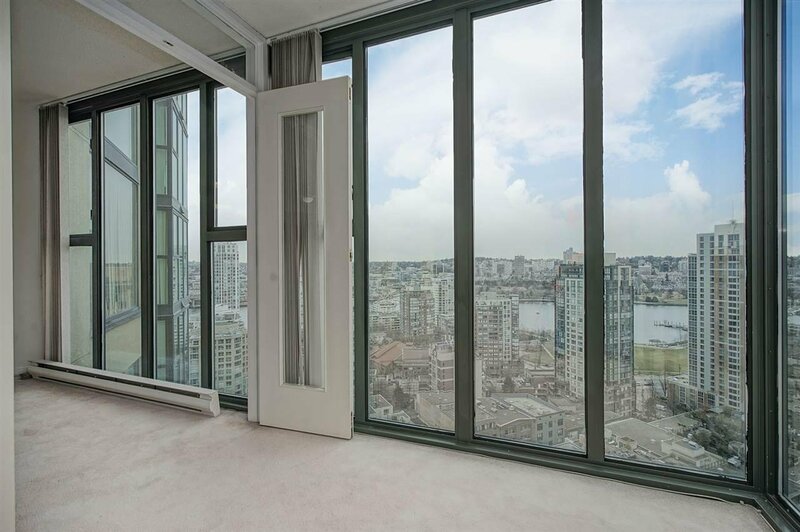 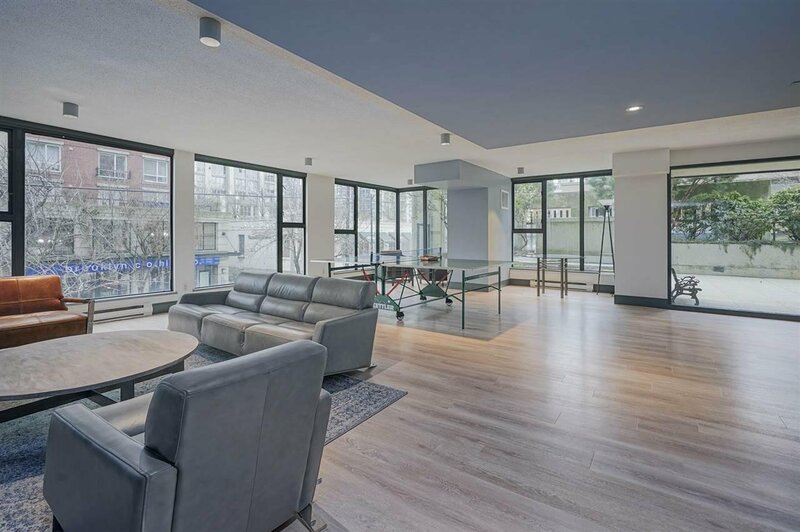 Floor to ceiling windows offering incredible southwestern views of False Creek and David Lam Park. 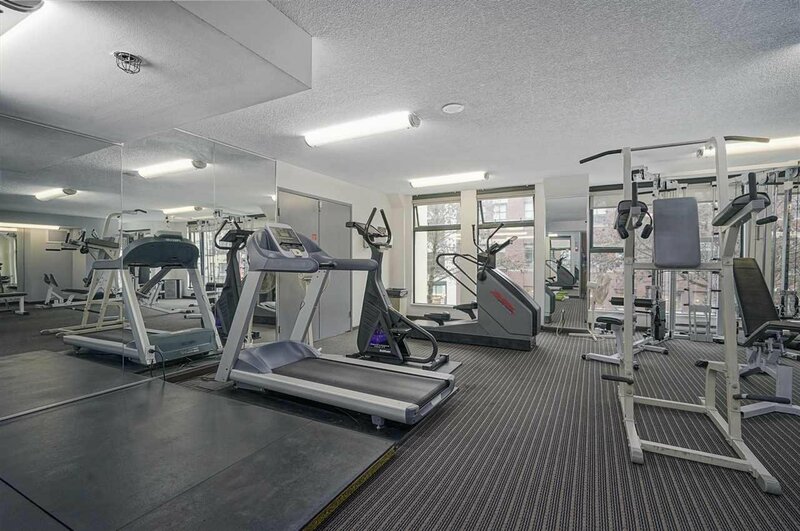 This is a well run and desirable building with its own gym, recreation room, meeting room, garden area and courtyard. 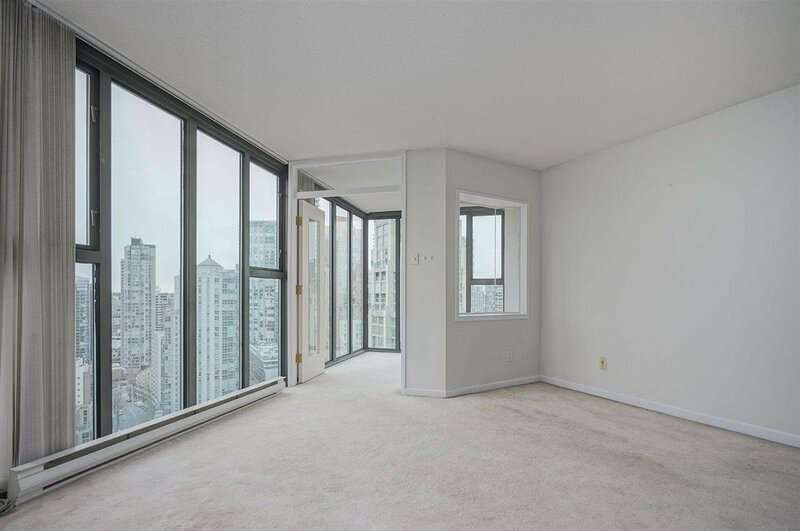 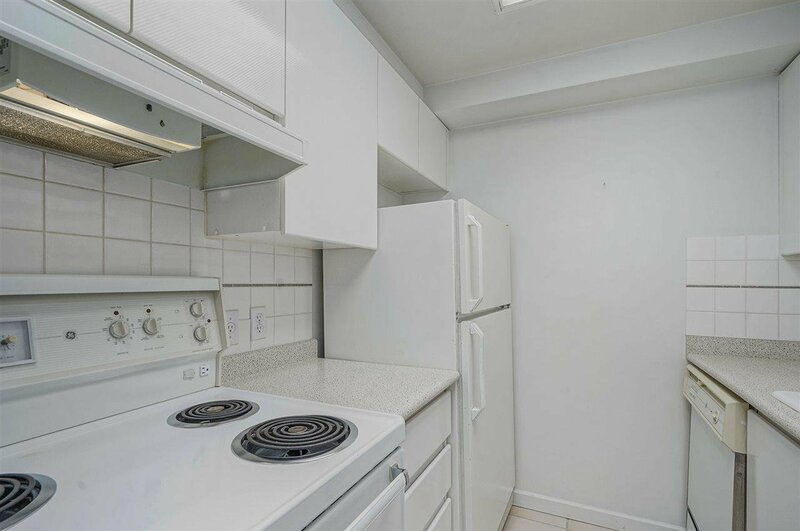 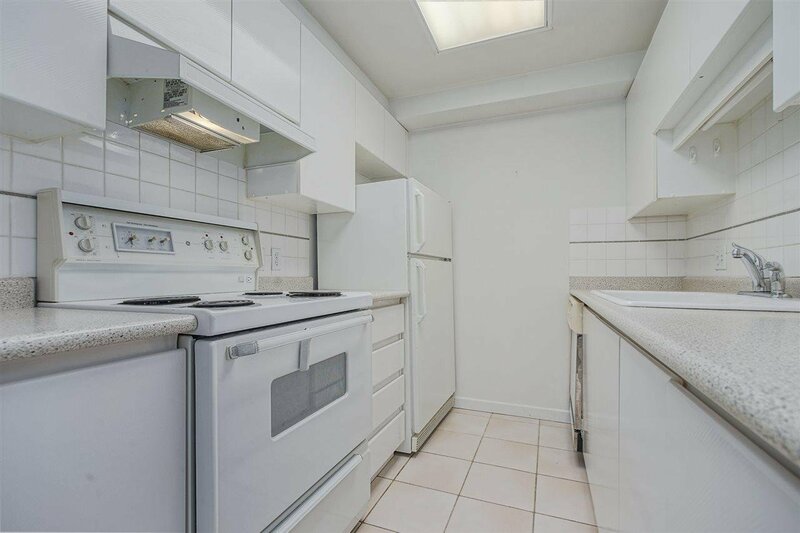 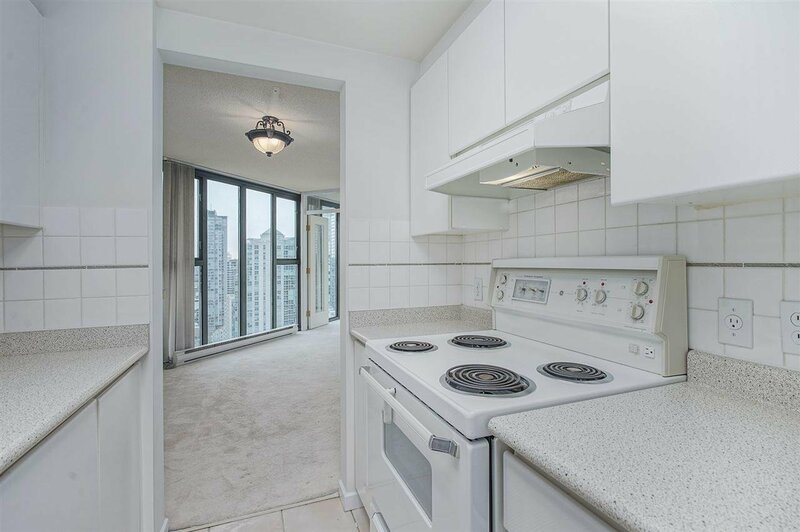 Just steps to the Canada Line, all the amazing shopping, restaurants, and cafes Yaletown and downtown have to offer. 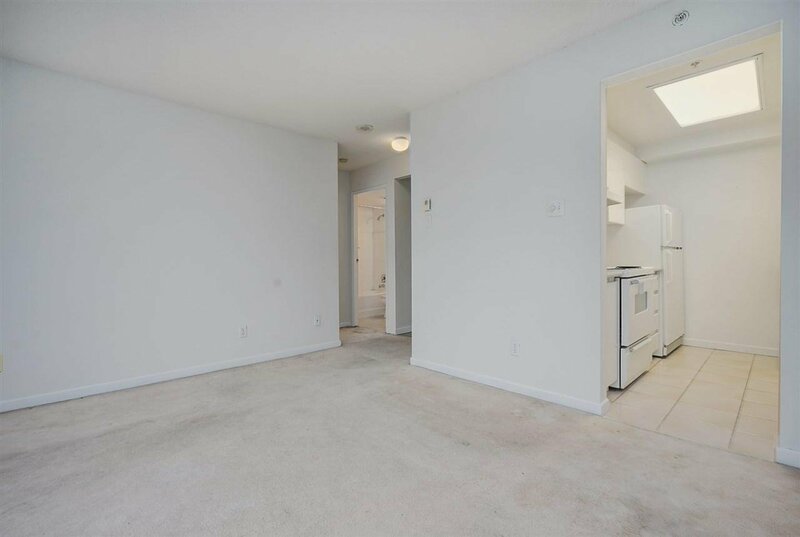 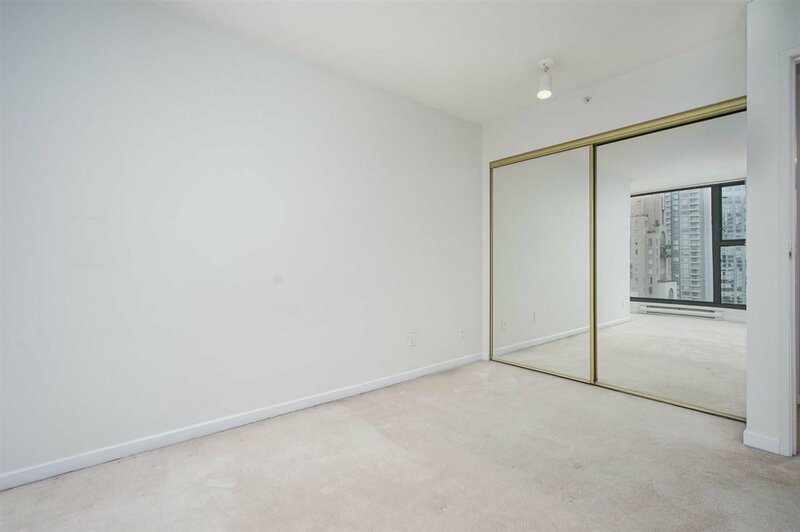 Large master bedroom and living room, plus an enclosed balcony perfect for a home office. 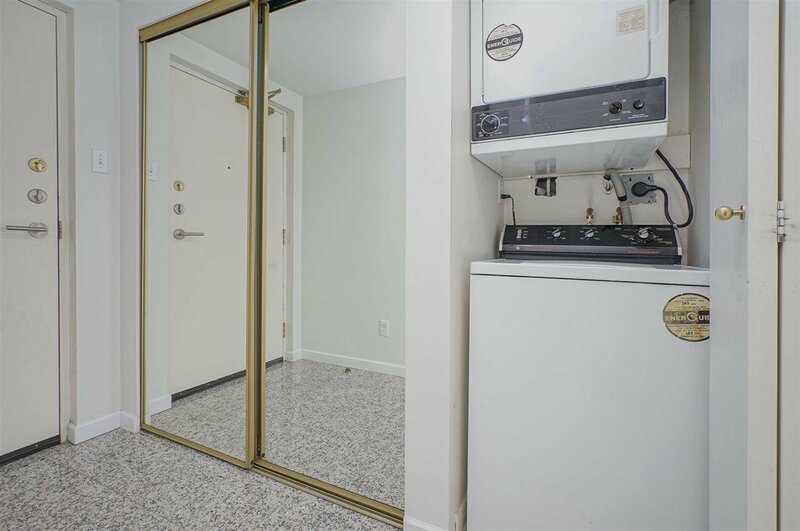 Pets (with restrictions) and rentals (no restriction) welcome, easy to show.